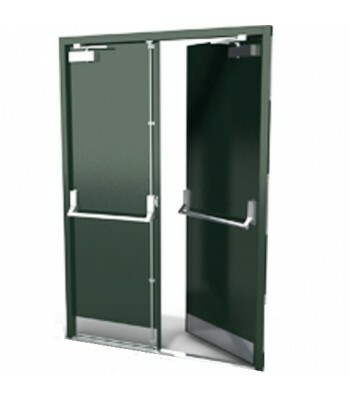 Steel Fire Rated Doors from North Valley Metal are used in areas where protection to the public and property are essential, and where time is necessary to enable the public to escape. NVM Fire Rated Doors have been tested and acredited by Chiltern Fire, an authorised accreditation body, and proven to fullfil all the requirments of BS 476. This is an important fact to note when purchasing Fire Rated Steel Doors, as without this accreditation the doors are not certified and therefore are not Fire Rated. Any company installing Steel Doors that proport to be Fire Rated when they aren't are acting illegally. You, the owner of the business will be personally responsible, not your company. Here is the NVM article concerning Fire Rated Doors. 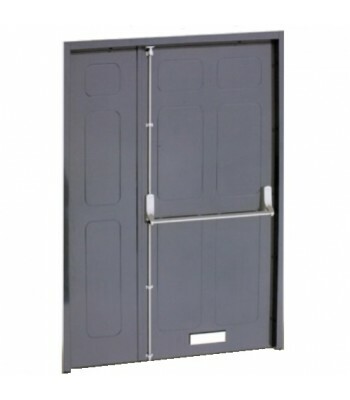 NVM can supply Fire Rated Steel Doors in a range of specifications including Single Doors, Double Doors, Fire Exit Doors and Security Pedestrian Doors. Fire Rated Doors are available with a range of Hardware including Panic Furniture, Security Locking and Automated Entrance Systems. 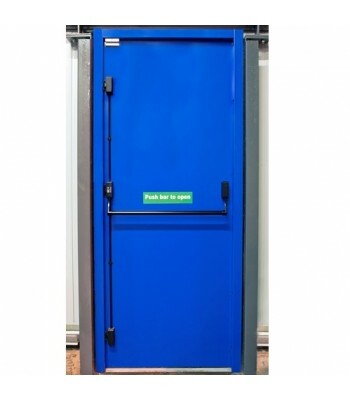 In addition to Fire Rated Steel Doorsets, NVM can supply Bespoke Made to Order Steel Fire Exit Doors. 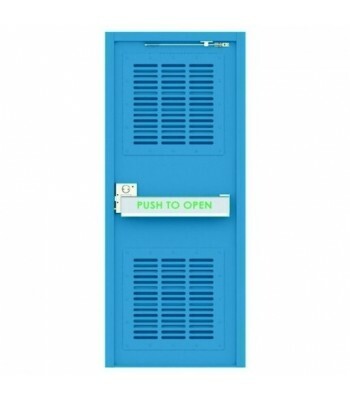 These doors are designed to aid escape from the building and are available as a Single Door, Double Door or Leaf and a Half, and with a range of Panic Furniture including Single Panic Latch, Double Panic Bolt, 3 Point Panic Bars and Panic furniture for Double Doors. 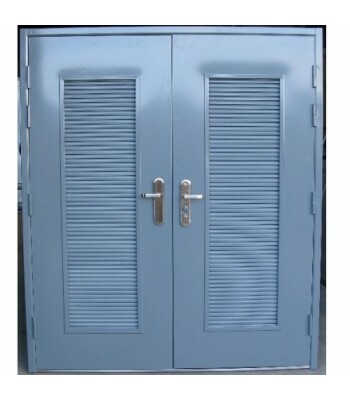 NVM use Briton Panic Furniture as standard on all Stocked Series 3 and Bespoke Made to Measure Steel Doors including Briton 378 Panic Latch, Briton 376 Panic Bolt and Briton 377 Double Door Set. Outside Access Devices.